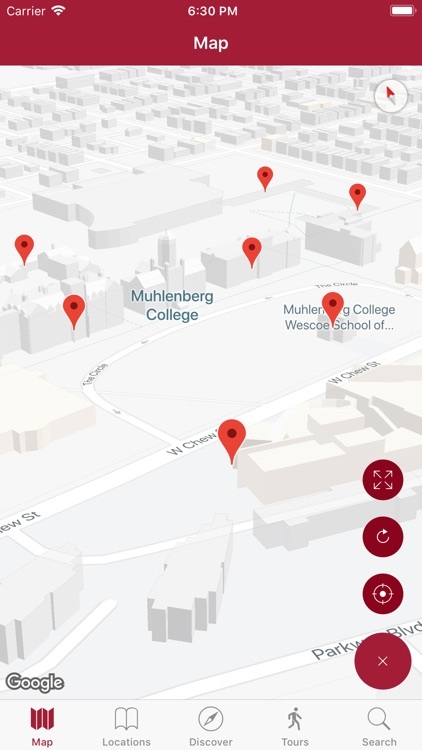 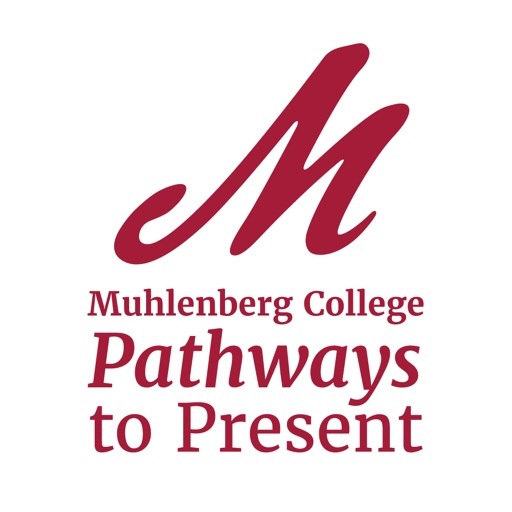 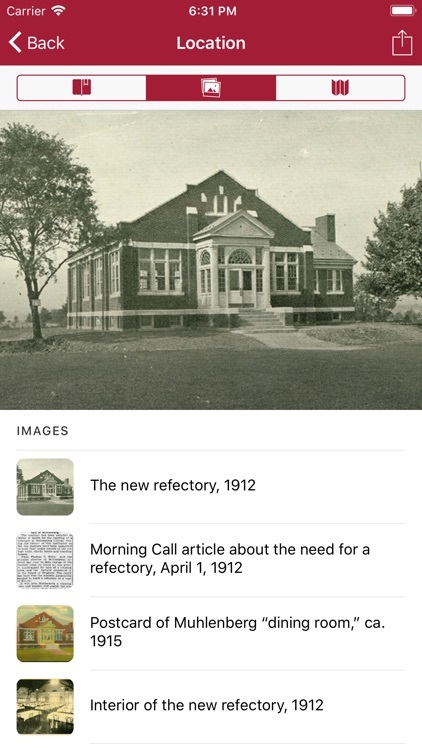 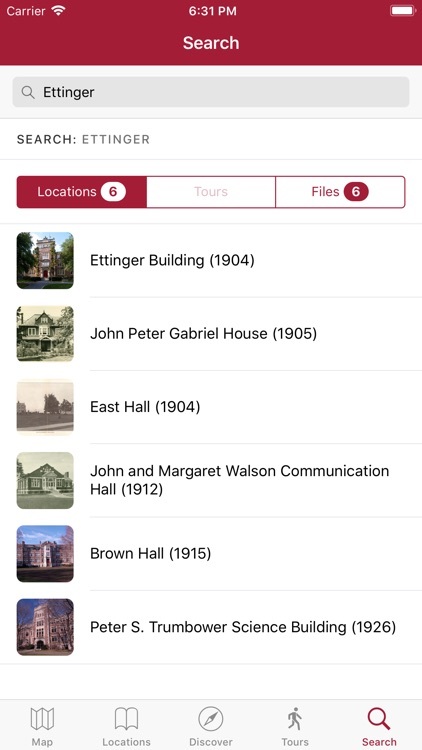 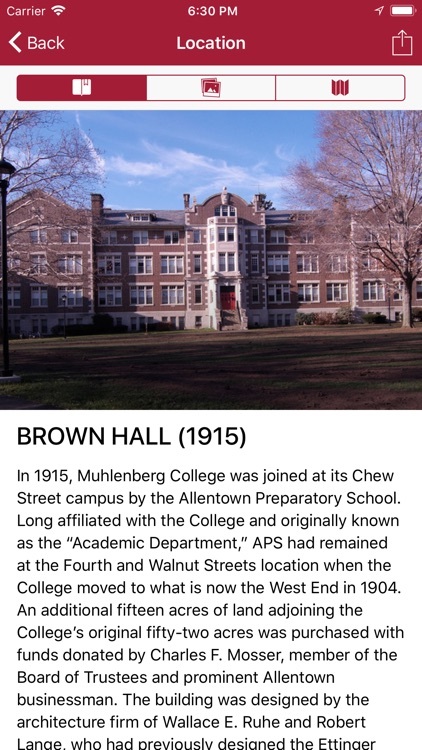 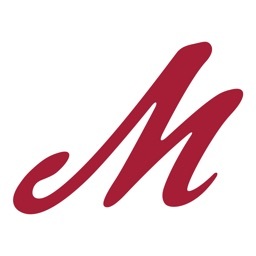 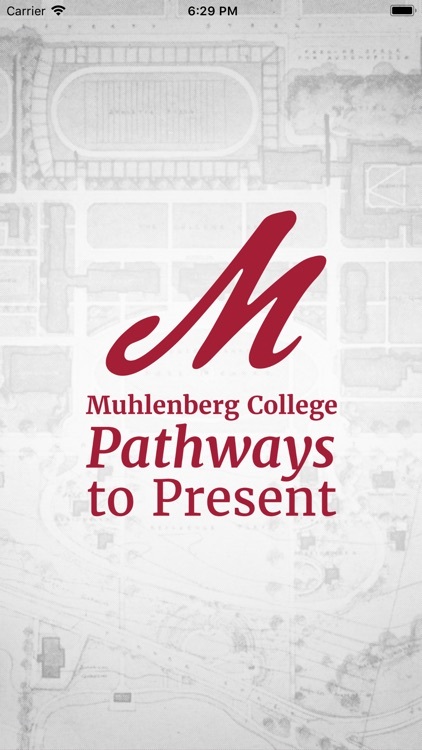 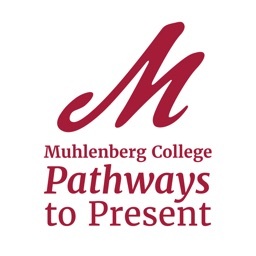 Muhlenberg Pathways to Present is a free app that puts the history of Muhlenberg College at your fingertips. 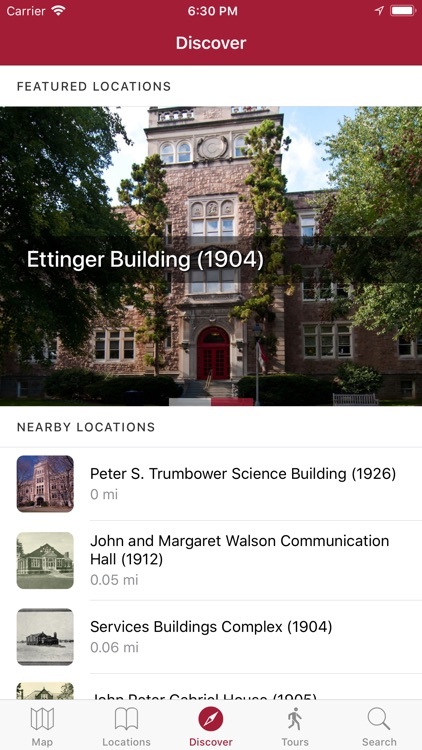 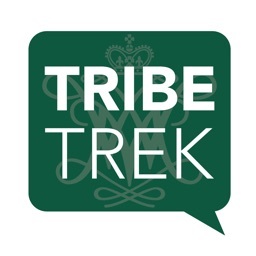 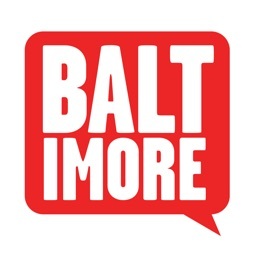 Take a self-guided walking tour of the campus to learn more about the individuals, buildings, and events that shaped the College. 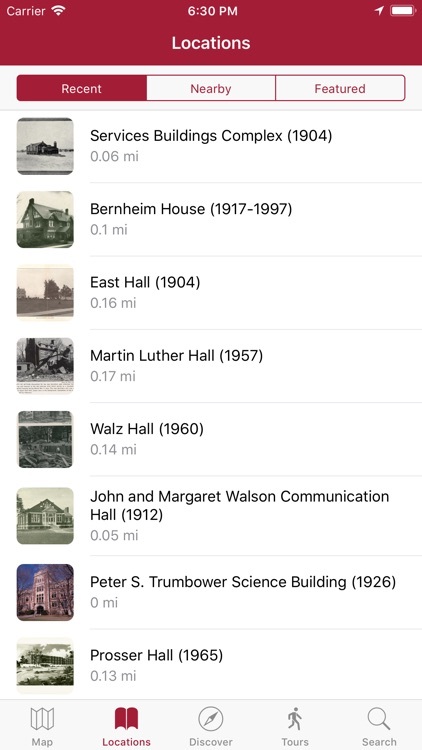 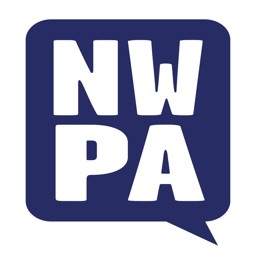 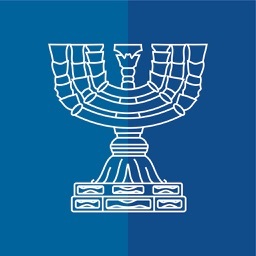 Explore its history though archival materials, interviews, and student research made available through Trexler Library’s Special Collections.